Check out our range of fun rhinoceros facts for kids. 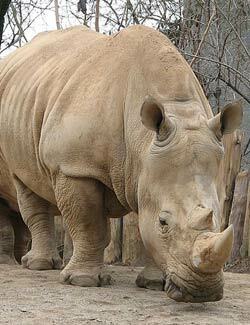 Learn about the different species of rhinoceros, their thick skin, horns, weight and much more. Read on and enjoy a variety of interesting information about rhinoceros.